There are 26 reviews of Blue. I purchased this fragrance 6 years ago wanting something light for Summer. After a day of torture it took a hot shower and plenty of soap and water to extract this sickening, cold, and lifeless zombie from my skin. Ug. I thought I would like it. I wanted to like it but on me it smells like a blue snow cone. Maybe my inability to discern it's complexity is the reason for my dislike of Blue. I just don't get it. A full bottle rests in a box in the closet. It smells exactly the same as the day of purchase. Take it please! 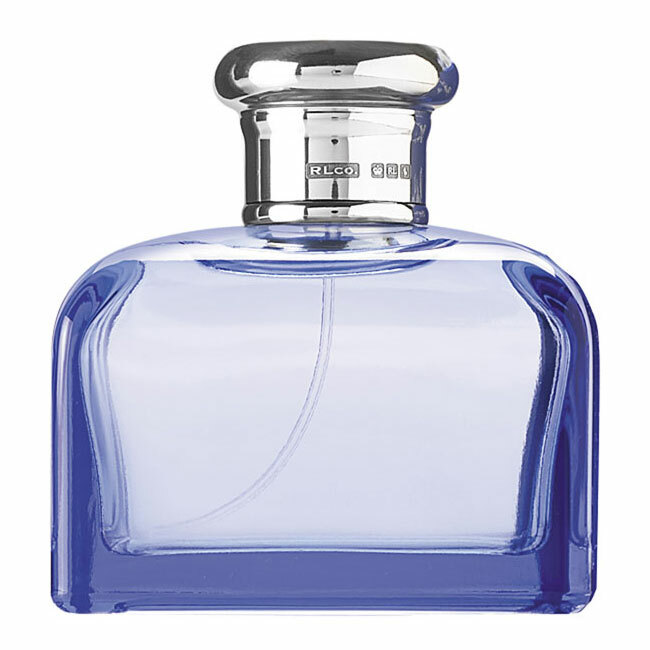 Blue for women is nice, a musky-aqueous-woody floral/fougere quite feminine and "presenceful", a soft fragrance really versatile and easy to wear. Utterly feminine and watery with a concert of "aqueous" hyper dry floral notes like lotus and peony and with its touch of marine patterns. The latter, joined to vetiver, provide a kind of salty/floral intense trail utterly exalted by a durable and adamant presence of lily of the valley. Fresh, aromatic and sensual, despite nowadays somewhat mainstream. Soft, musky, woodsy, watery and very feminine. Great longevity and sillage. The original version of this aquatic woody floral is intimate and stellar. To my nose it opens with a deliciously rain-kissed flowers that immediately warm into the damp yogurt-y heaven of a well-tailored tuberose. The drydown is an ever-so-delicate powdery and mossy-woodsy musk of ambrette seed and oakmoss. If petrichor scents replicate the sweet earthy smell of damp soil after the rain, this perfume holds a sophisticated mingling of geosmins that petrichor lovers may adore. It invokes the image of sitting in an old musky library, drinking a gueuze lambic beer with the windows open - unable to read because I am so mesmerized by the smell of dry dirty soil aloft a warm dampness after a humid thunderstorm. Great silliage and longevity. One to two sprays is all that is necessary. I always received compliments when I wore this. More importantly, I always felt uniquely beautiful when I wore it. Yet, some of my friends said it smelled absolutely terrible on their skin. The formula was modified in the late 2000s, most likely due to restrictions on oak moss, and wasn't nearly as wonderful as the original. It has since been discontinued. 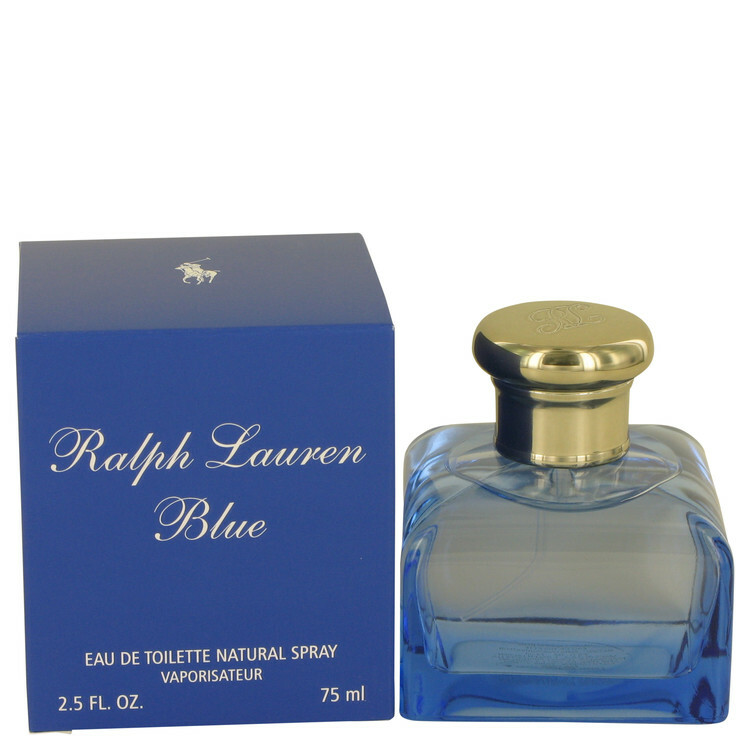 Ralph Lauren Blue is a very appealing fragrance, such a shame it is now discontinued. It's a cross between a floral aquatic and a floral woody musk. Ralph Lauren Blue tends to be fresh yet smooth and feminine. It's subtle, but the subtlety works. I particularly like its creamy warmth, somewhat like a mug of warm milk. It has a certain cuddly quality that adds a spin to it's fresh sporty-ness. While it definitely suits hot weather, I think it could wear well in Winter too. The lightness of this fragrance is possibly the reason for its downfall. The floral aspect probably didn't help either. It's not tangy or fruity like most Summer scents, instead it goes for a light, transparent floral combination. Unfortunately the lasting power isn't all that great, and as I mentioned before, the sillage is incredibly soft. To be honest, I'm a little underwhelmed after trying Ralph Lauren Blue because I really built it up to be something wonderful after reading so many rave reviews. Ralph Lauren Blue is nice, polite even, and in some ways quite comforting. I had this years ago. I would have loved it, if I didn't catch the whiff of mothballs every other minute. 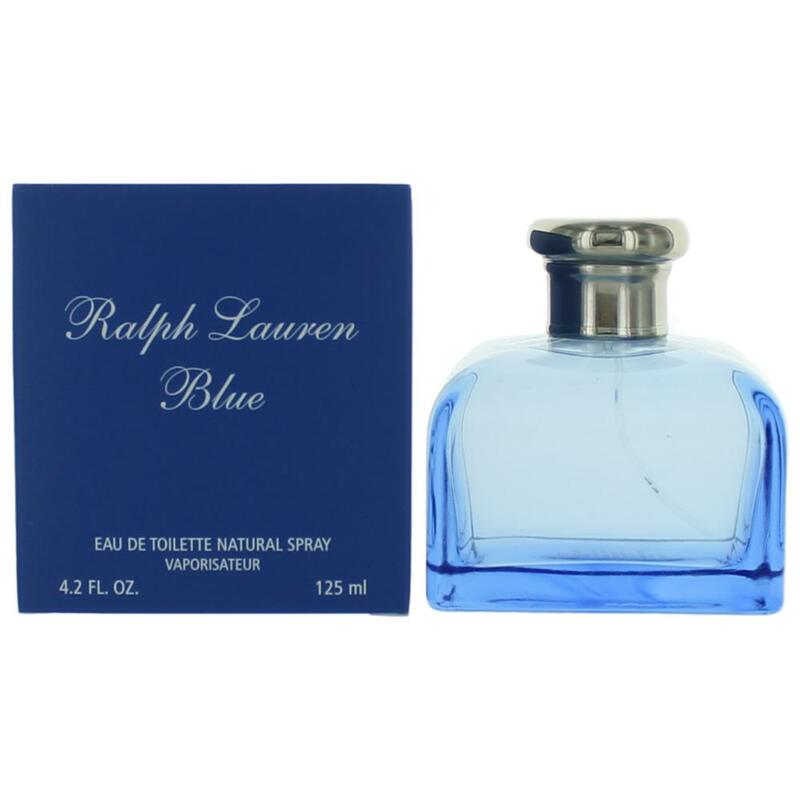 NEW: Ralph Lauren - Polo Ultra Blue! Ralph Lauren Polo Blue Eau De Parfum? I really like Ralph Lauren Blue. But what is your experience on the longevity? Ralph Lauren Blue; Massively underrated / unknown? Or is it just me.